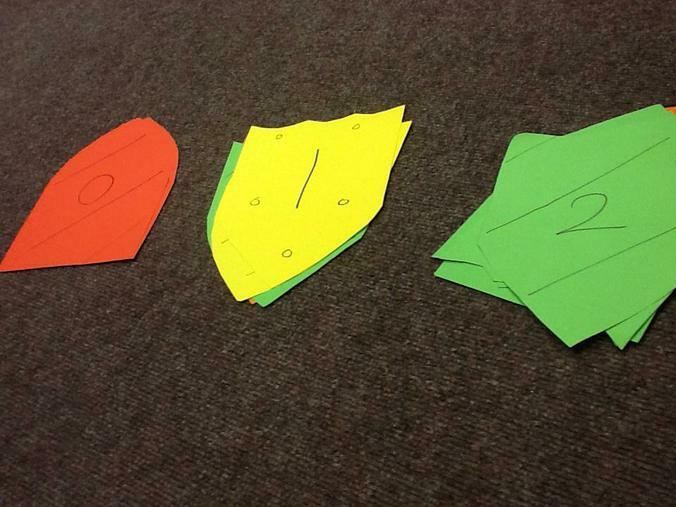 Sir Lancelot's shields are all mixed up. 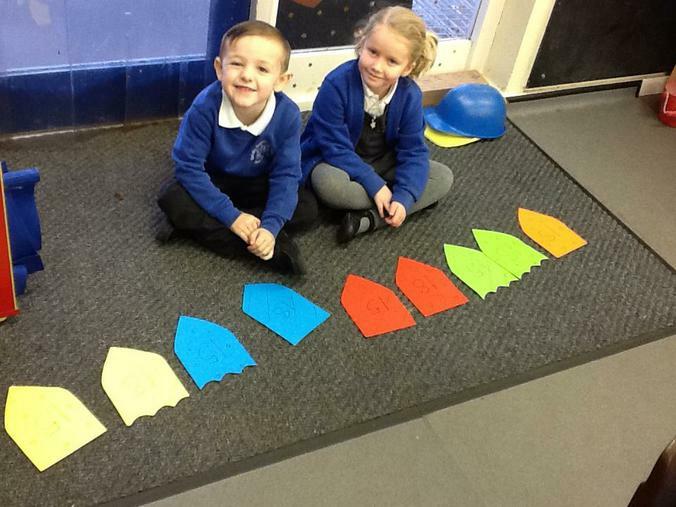 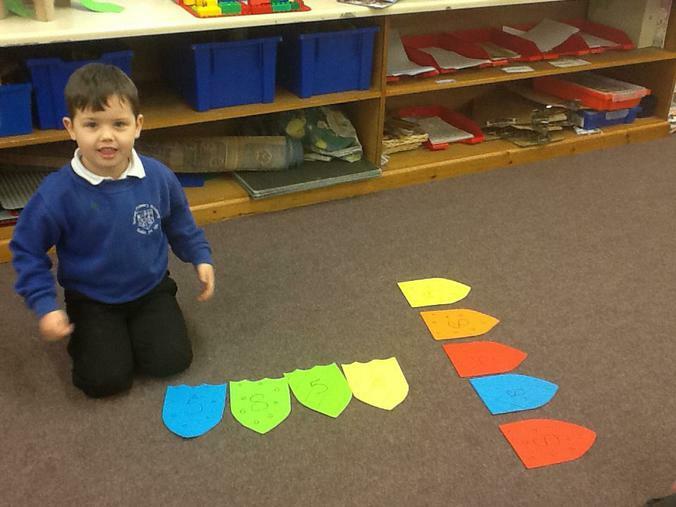 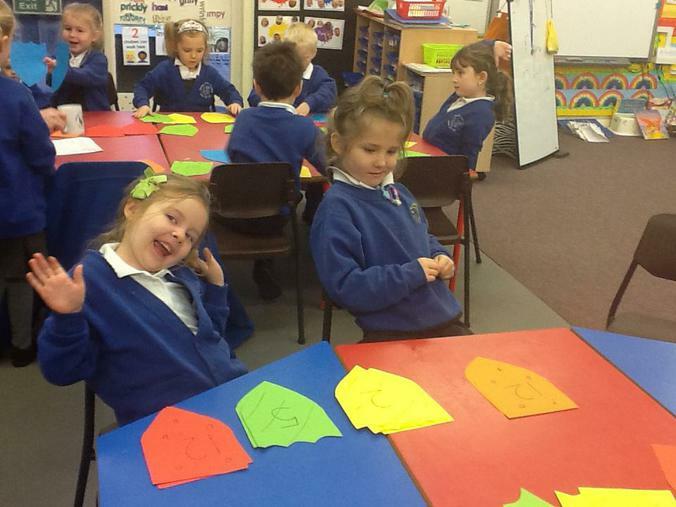 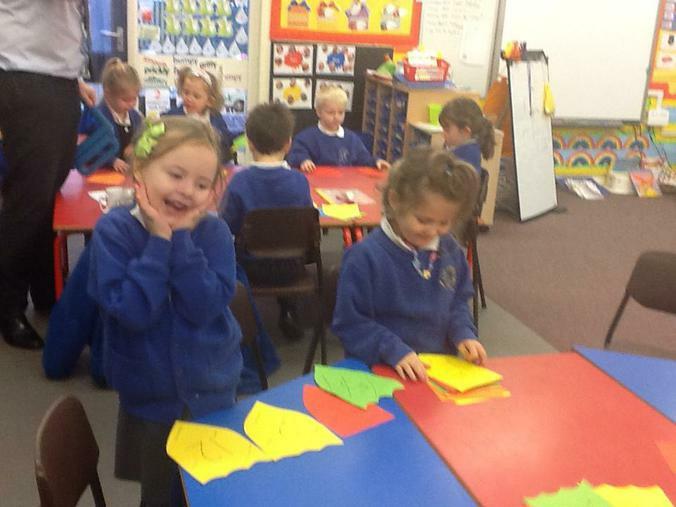 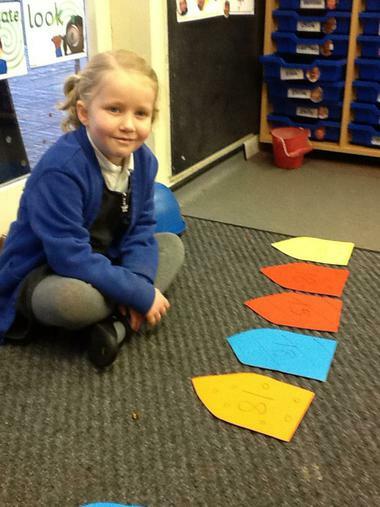 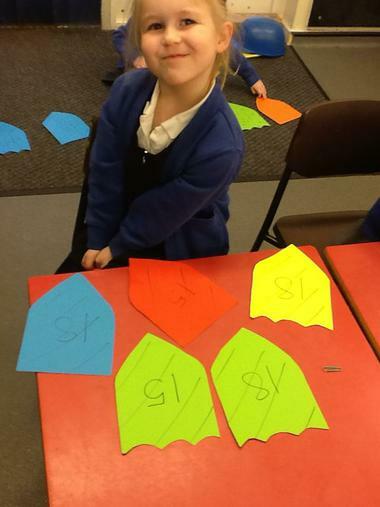 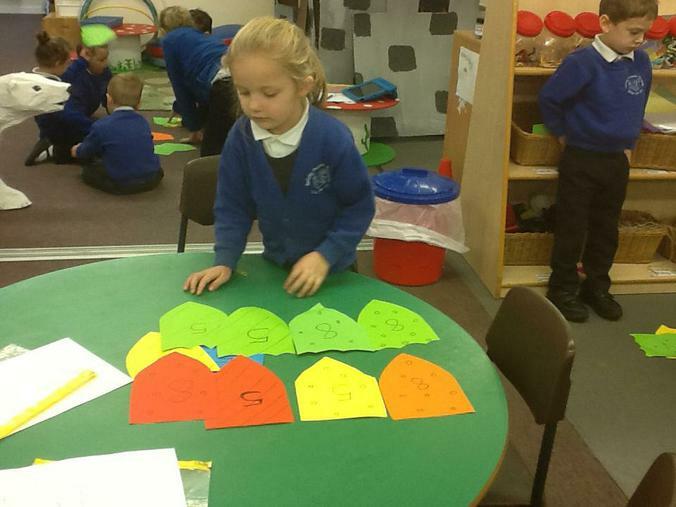 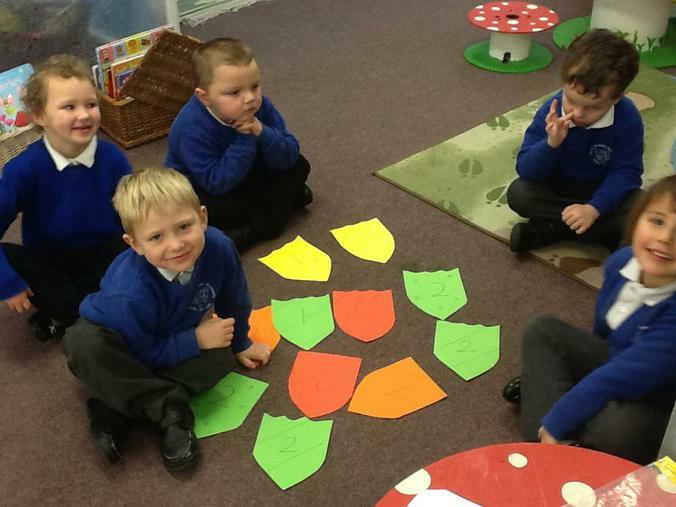 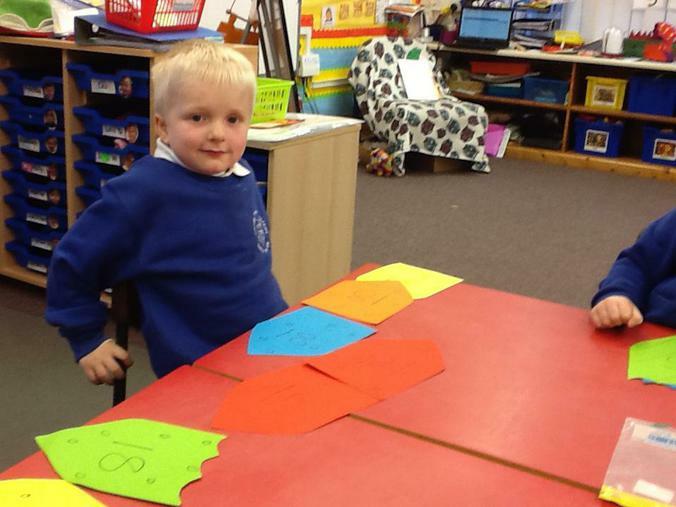 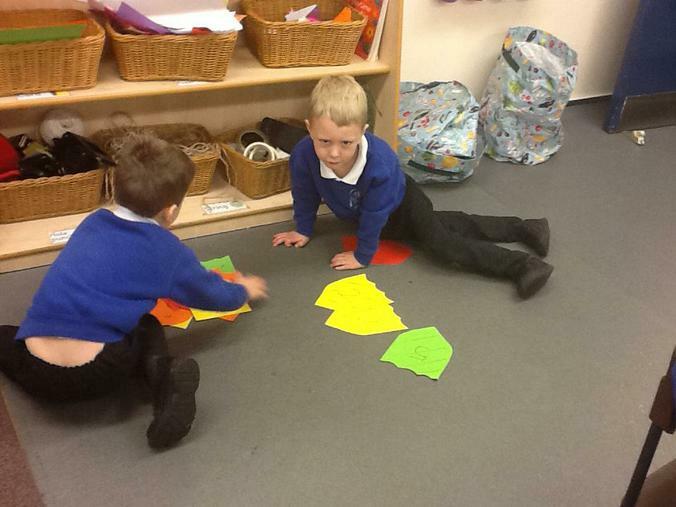 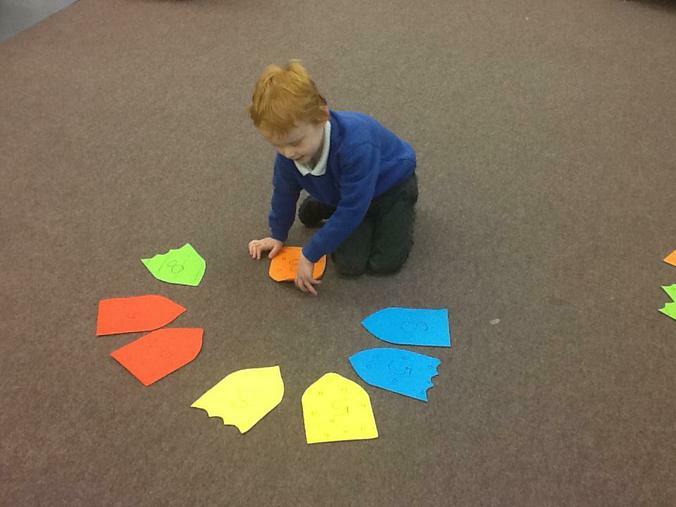 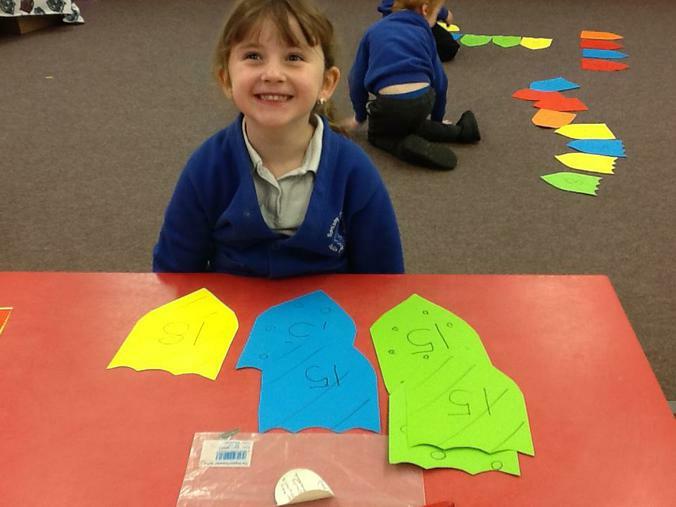 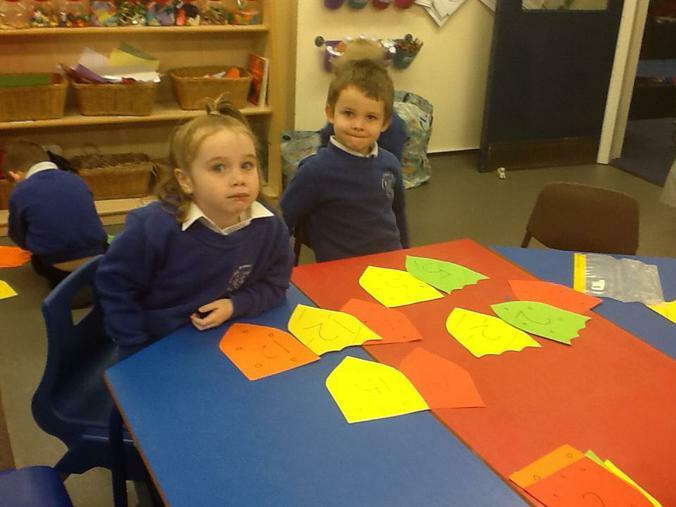 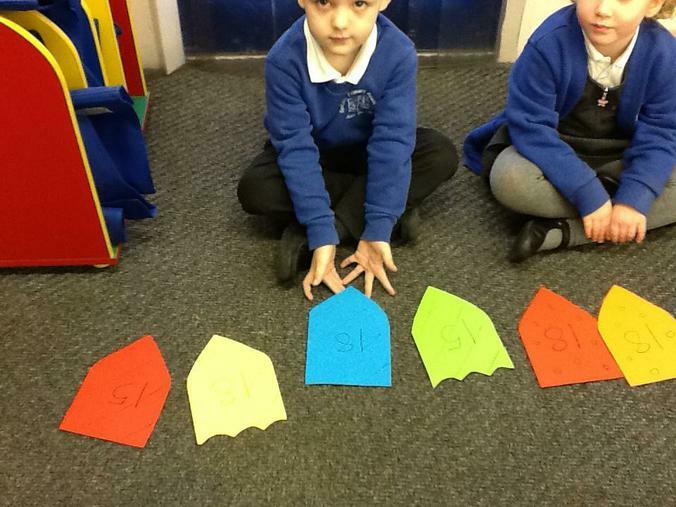 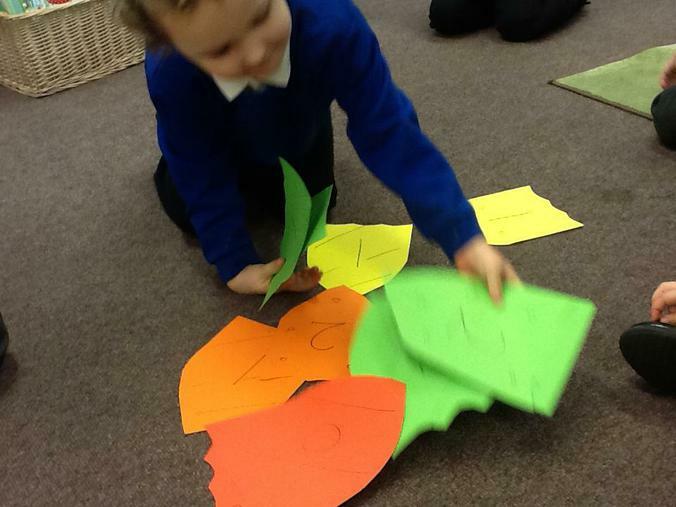 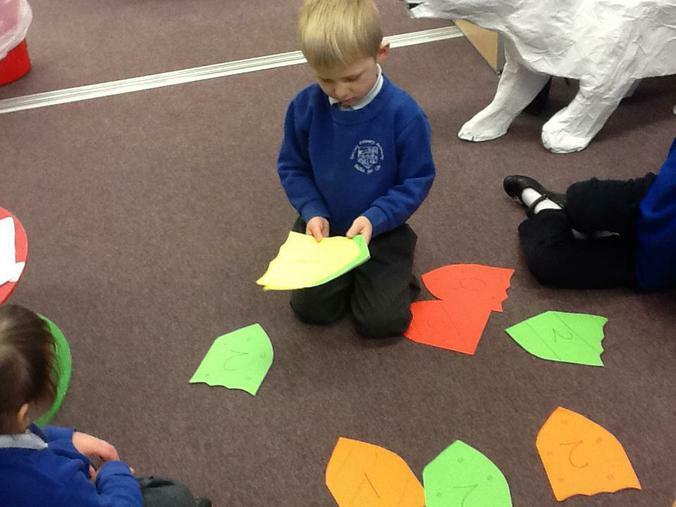 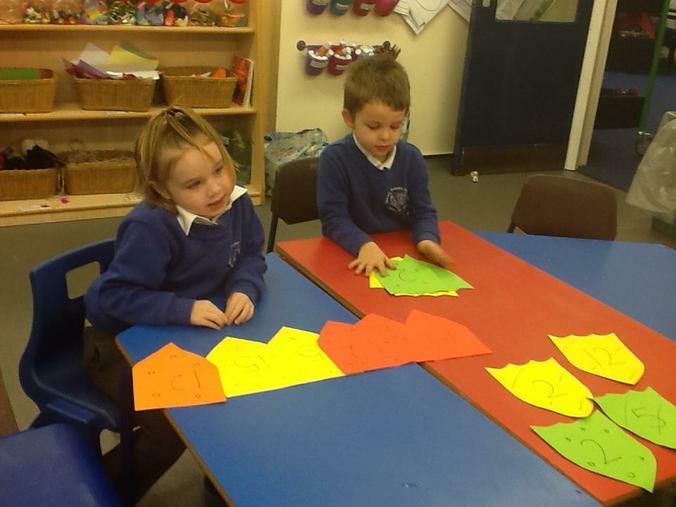 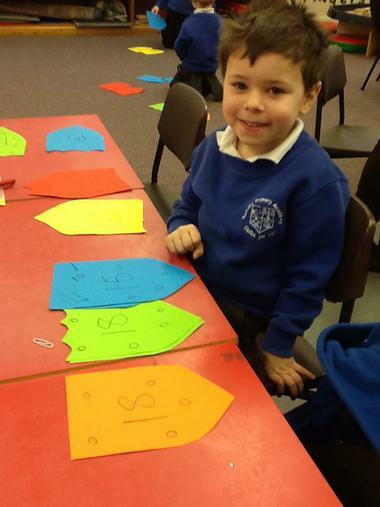 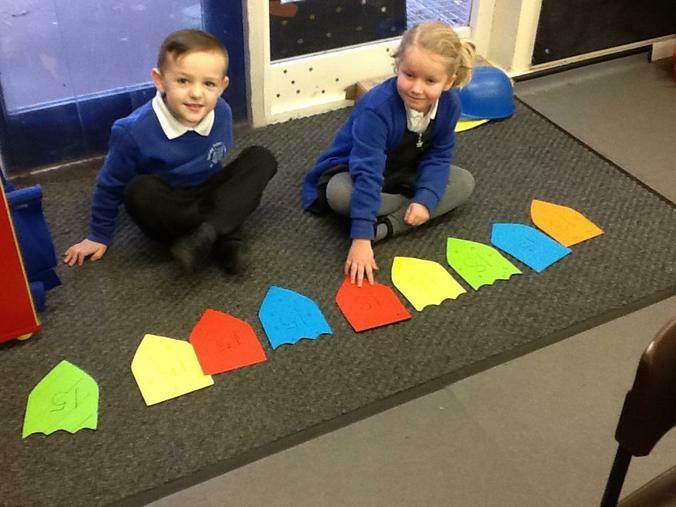 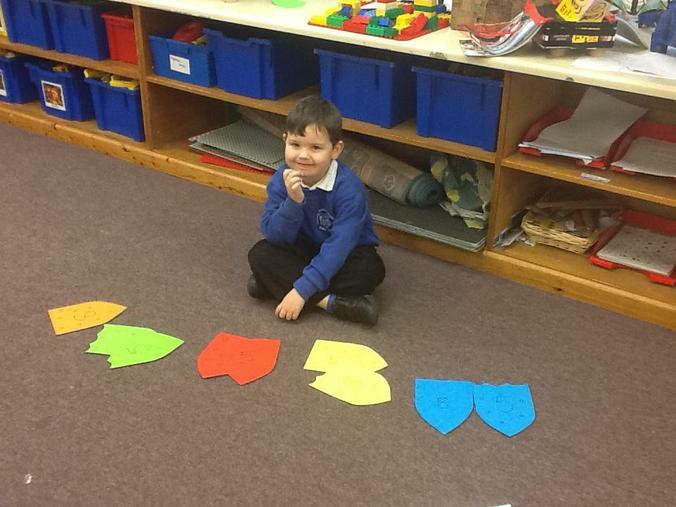 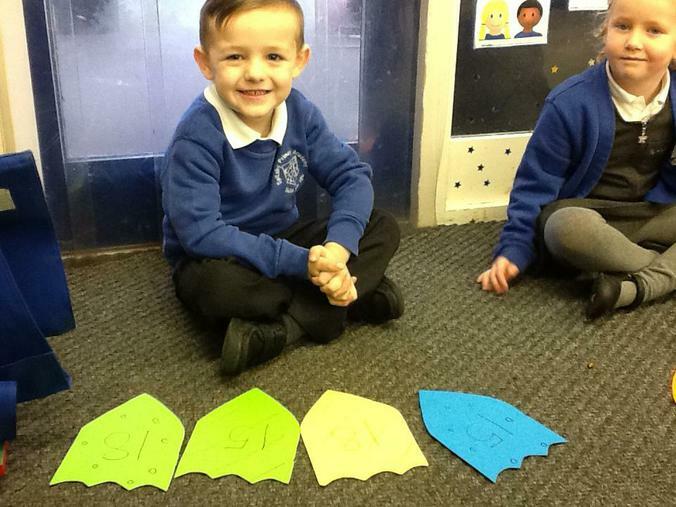 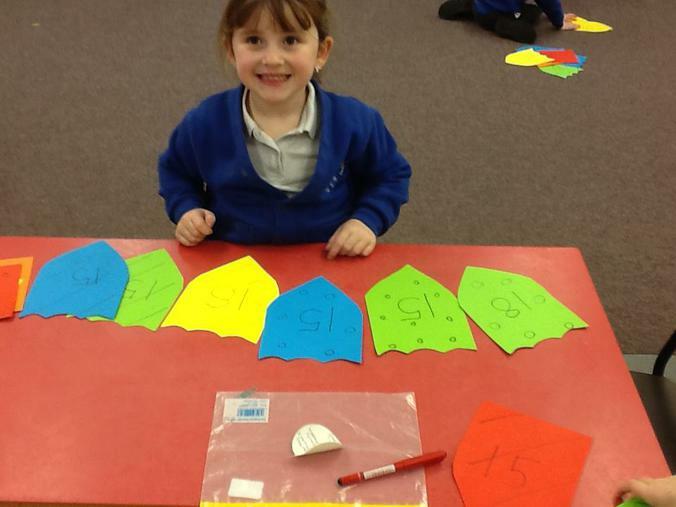 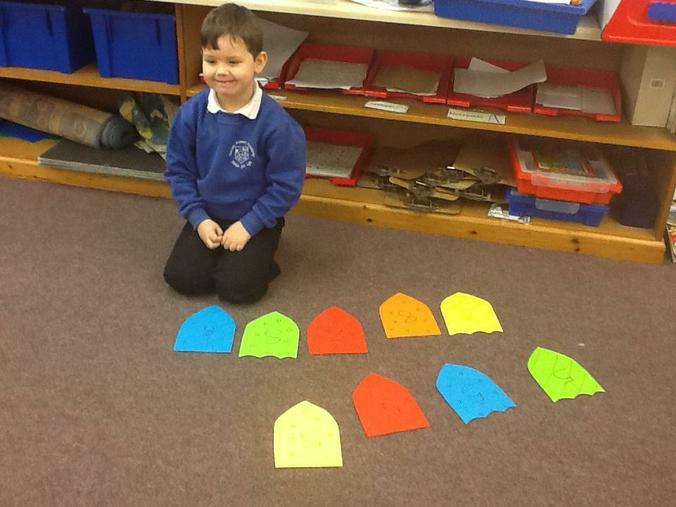 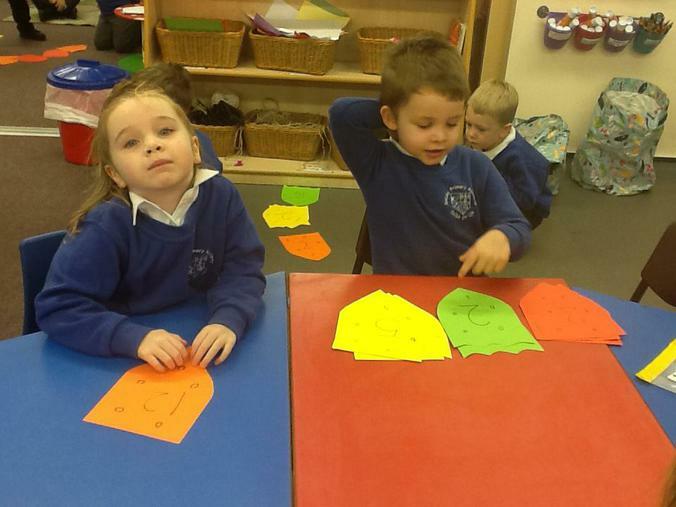 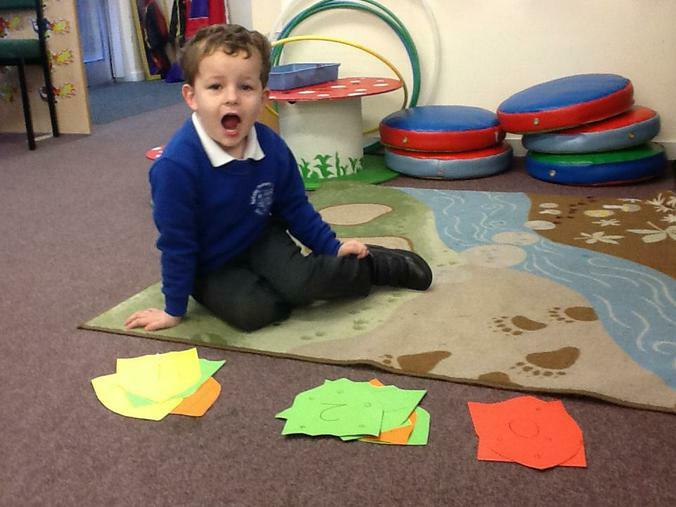 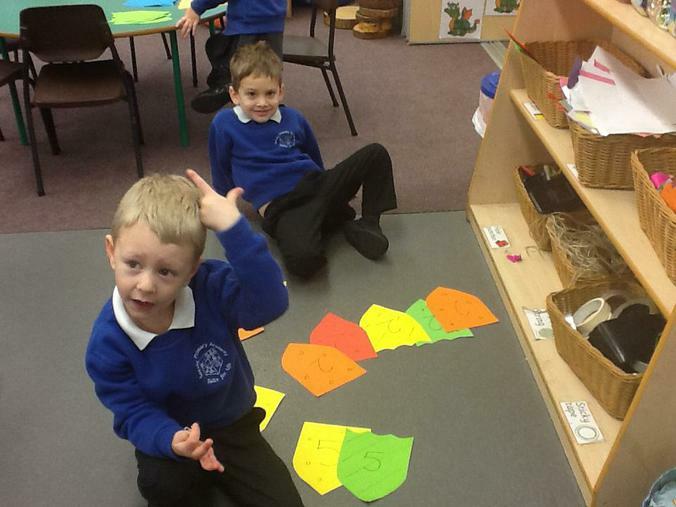 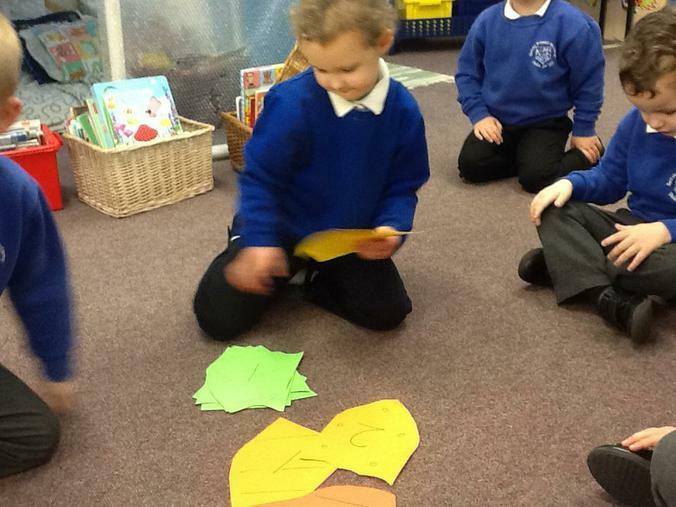 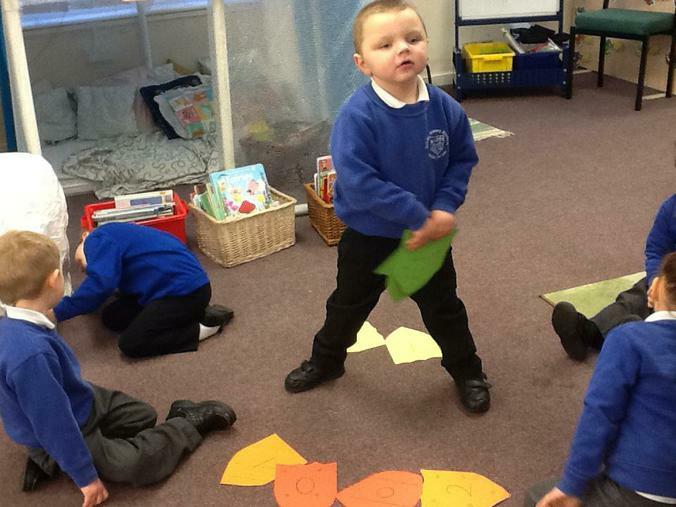 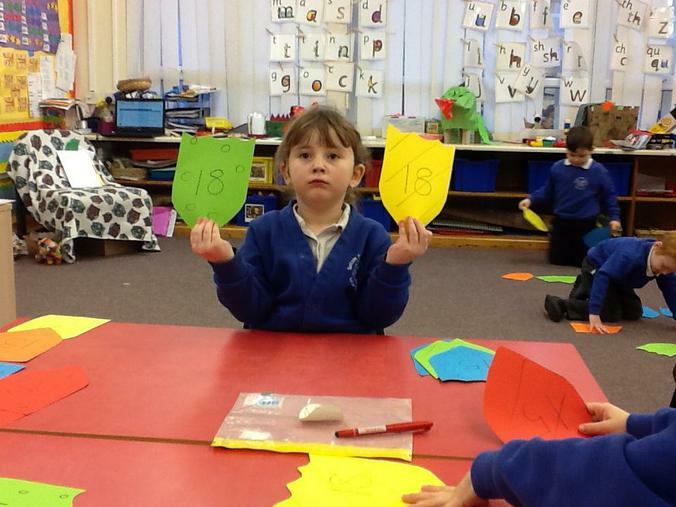 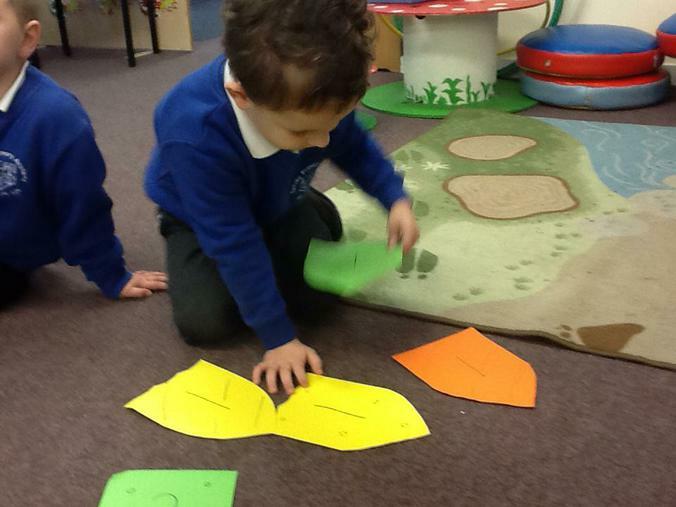 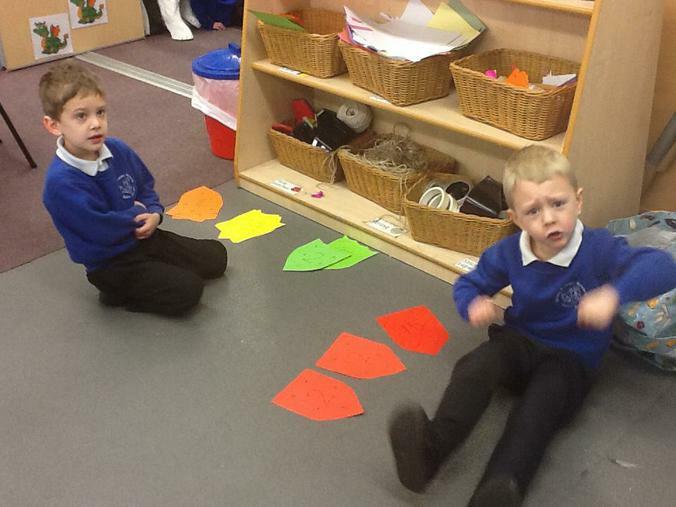 We need to find all the different ways of sorting them! 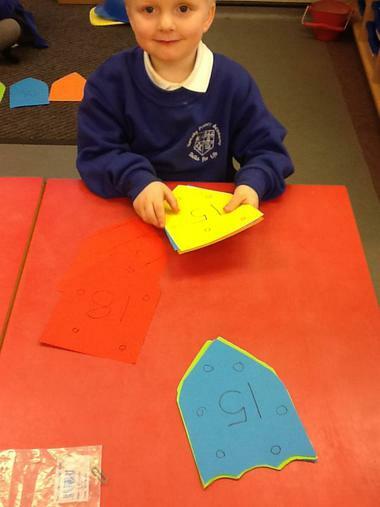 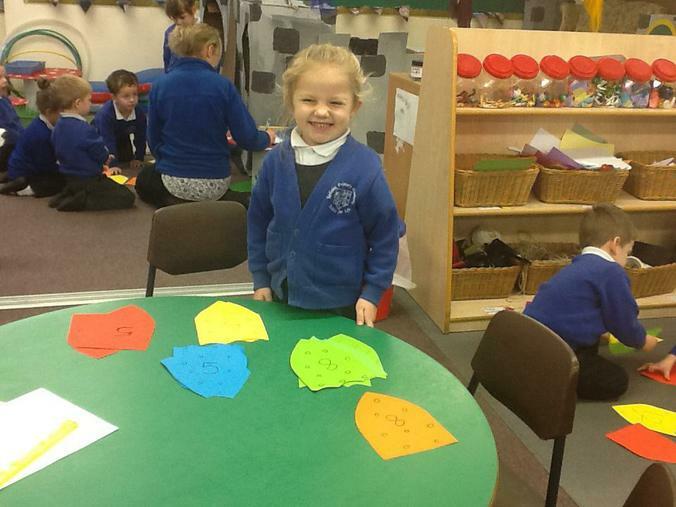 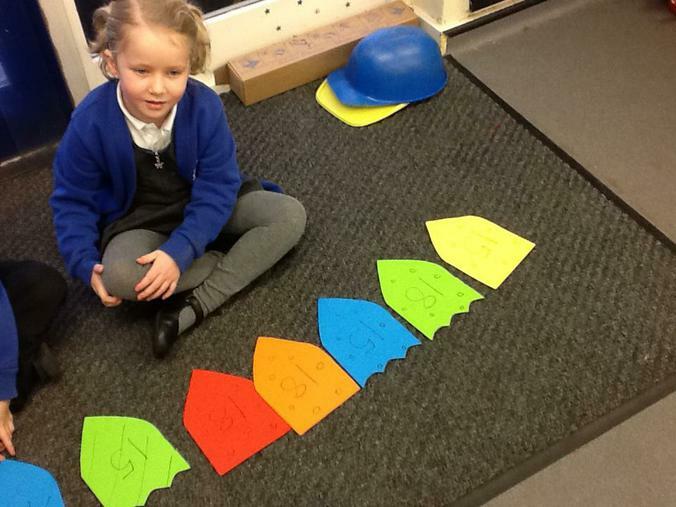 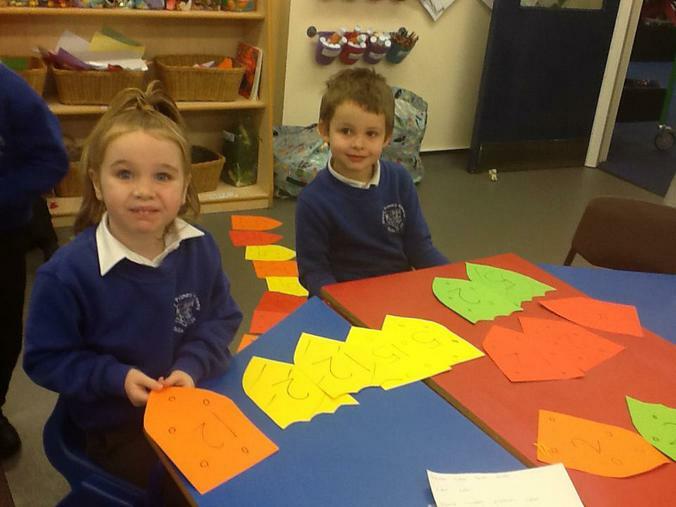 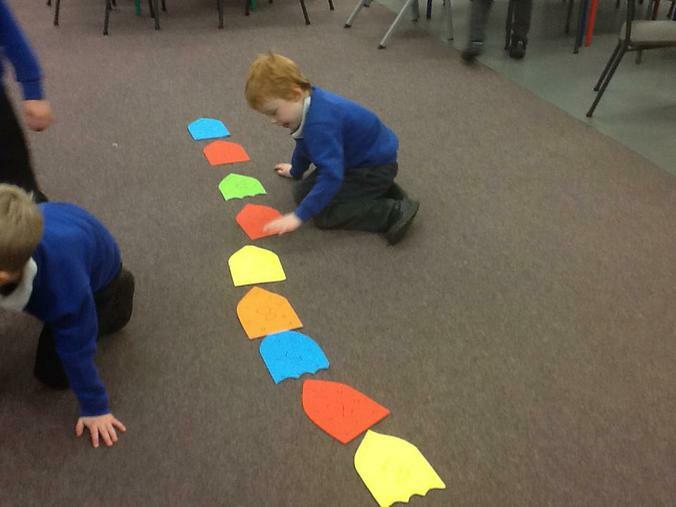 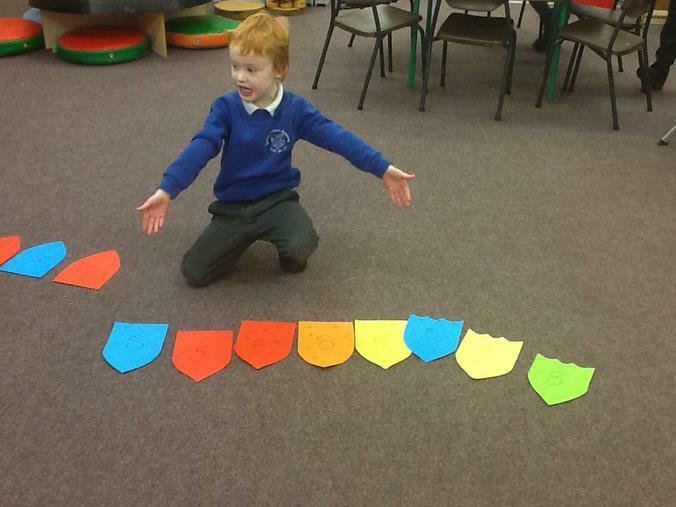 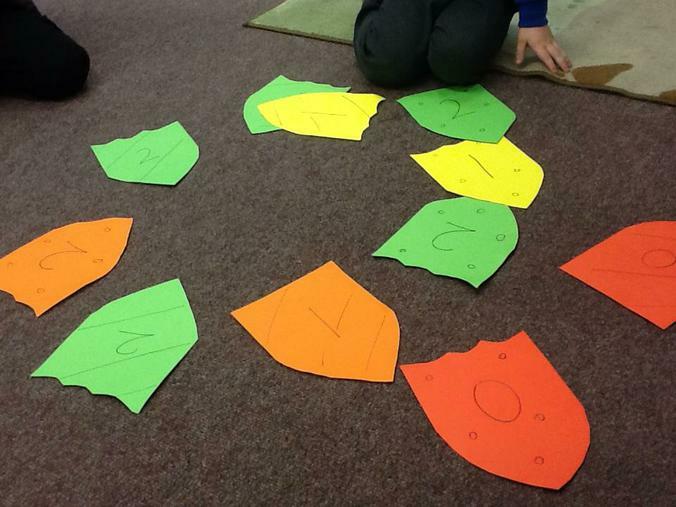 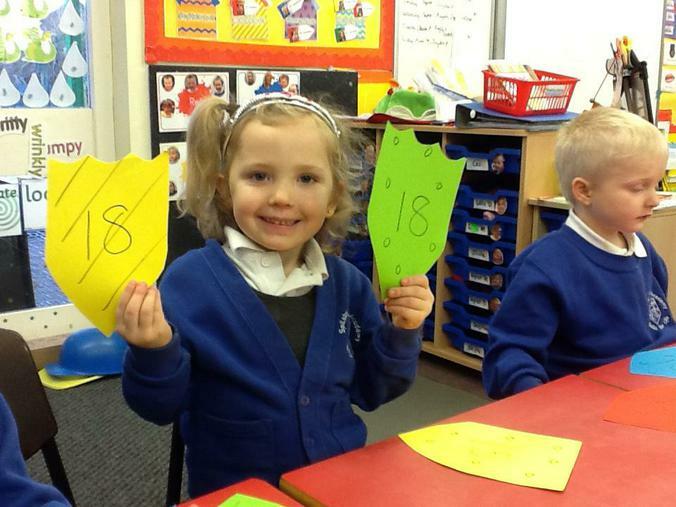 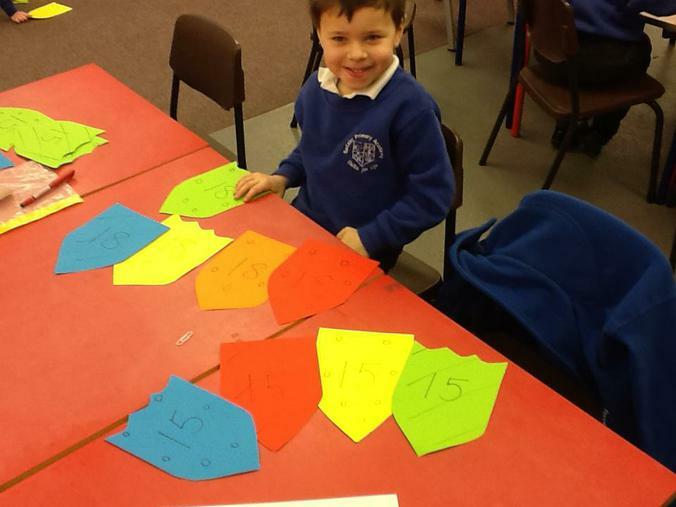 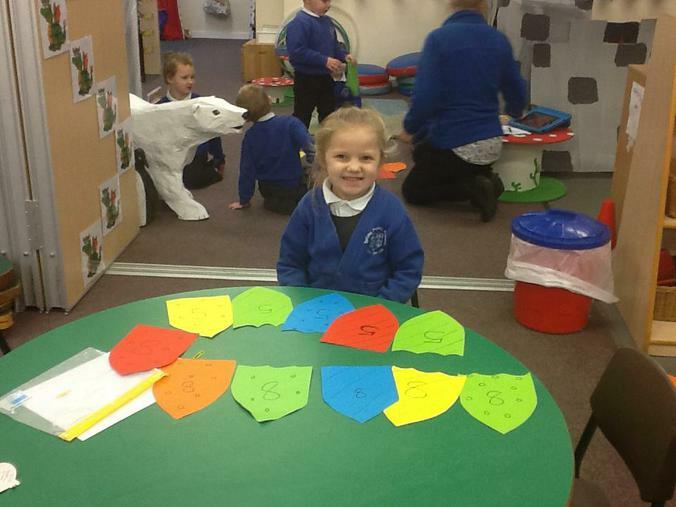 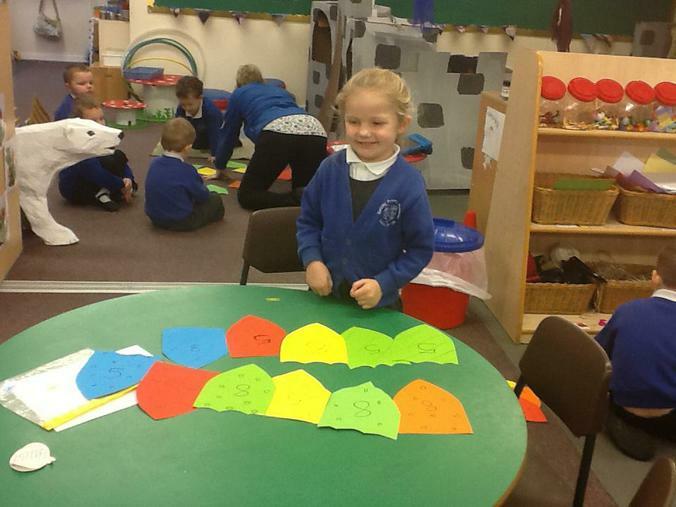 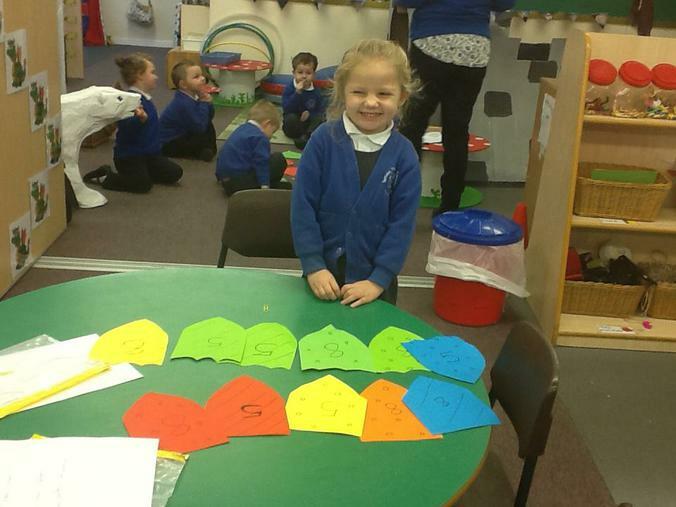 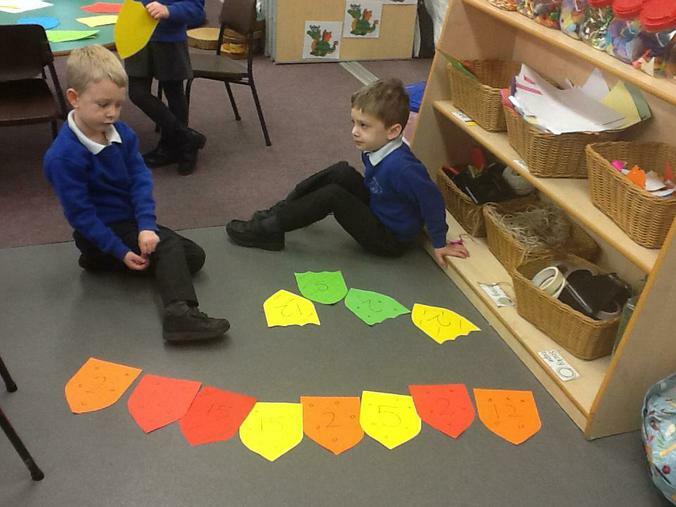 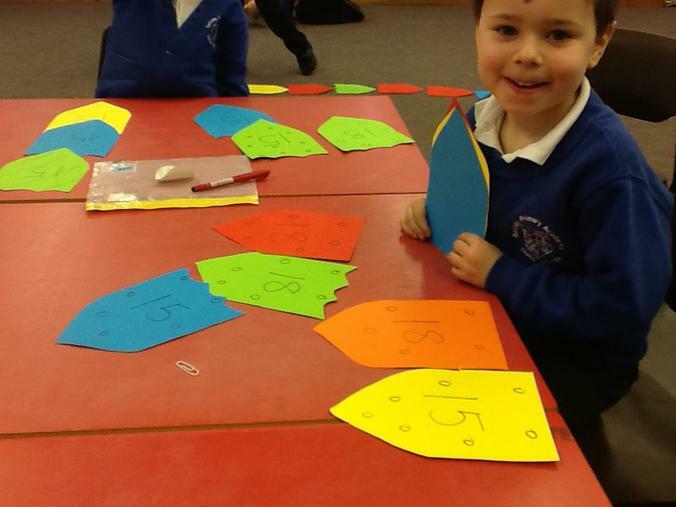 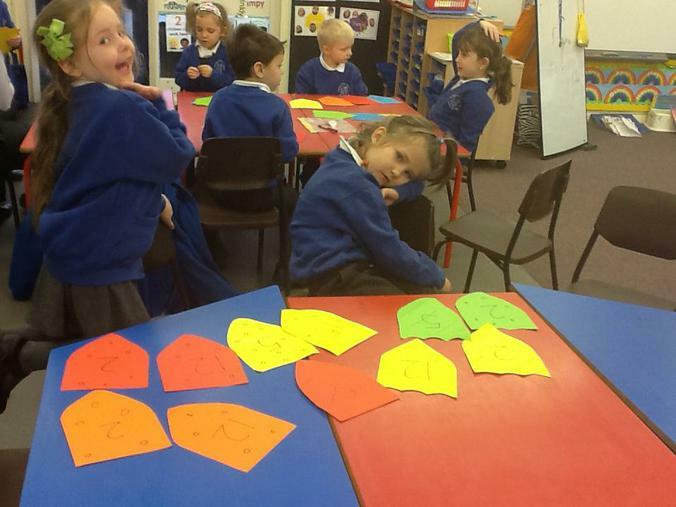 We sorted them by number, pattern, shape and colour. 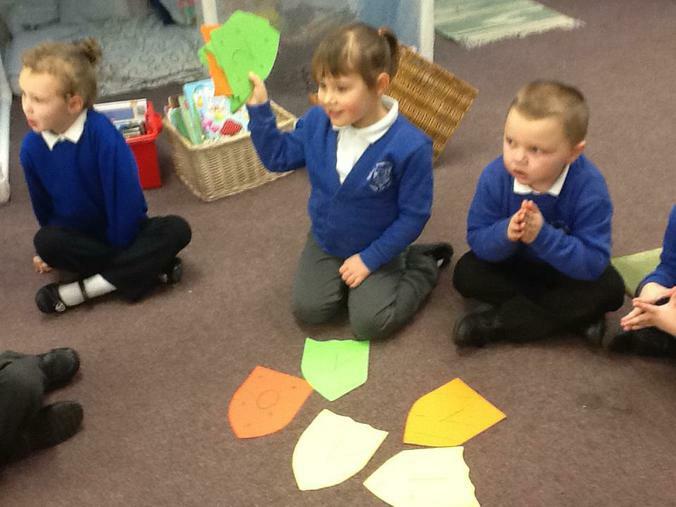 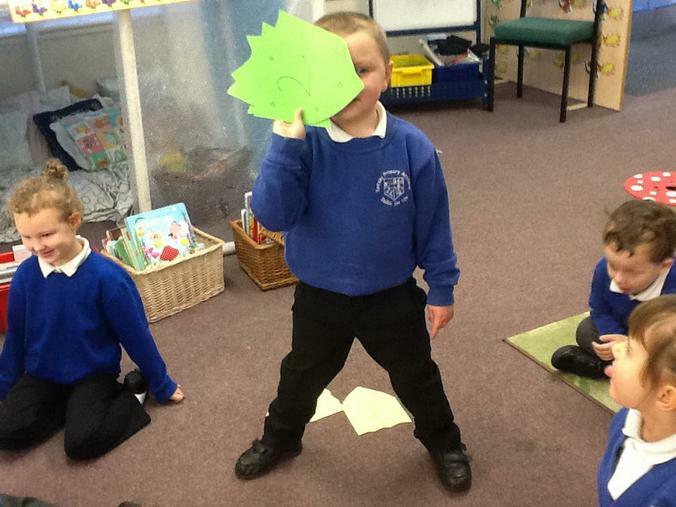 What super problem solvers we are!